Total Nitrogen (TN) had site-specific targets that used medians and geometric means and the results are reported in offsets from the established target by year and twenty years for each sublagoon. Annual central tendencies (median and geometric mean) for each station were calculated and offsets from the respective targets. 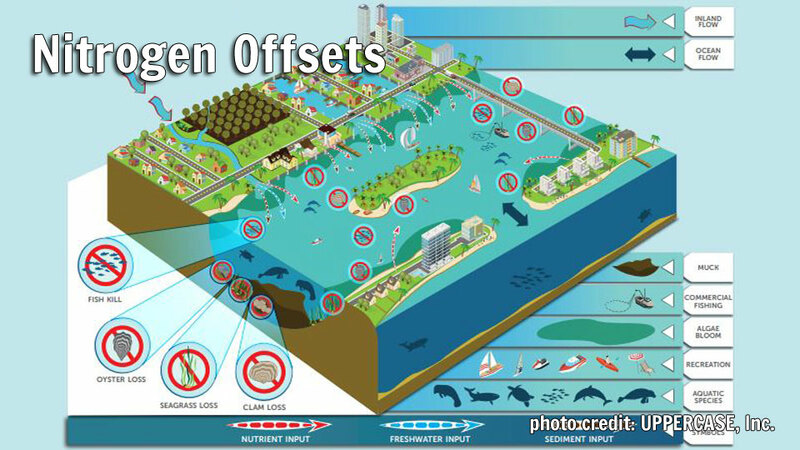 Data were summarized by averaging offsets of each sublagoon or section of each sublagoon, per year and for the entire POR. The data distribution of the data shown in the figure provided guidance to create the classes to be used for TN scoring.